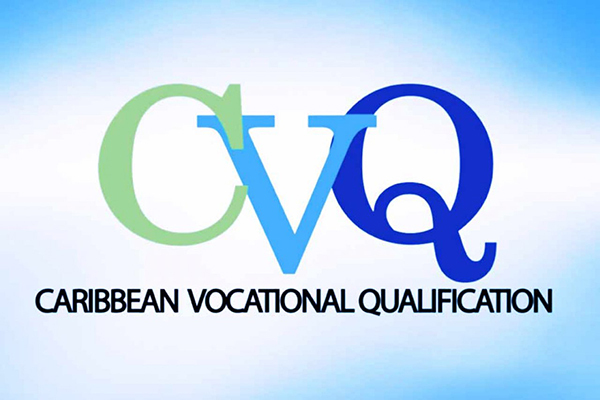 The CVQ Level 2 in Cosmetology is for individuals whose function in this sector requires well developed behavioural competencies but whose scope for independent decision making and for bringing about change is unlimited. Persons can operate independently at this level. The qualification covers competencies by providing services in Cosmetology Level 2 such as being able to understand and carry out measurements and calculations and business services while working in a safe and hygienic manner.